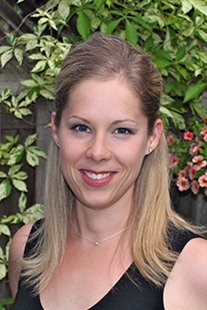 Kaitlyn McLachlan, University of Alberta Kaitlyn McLachlan is a postdoctoral fellow in the Department of Pediatrics at the University of Alberta, and a research fellow of NeuroDevNet. She has published in the area of clinical forensic psychology and does research with vulnerable populations in the criminal justice system. Dr.
McLachlan co-edited (with Ronald Roesch) an international collection of seminal publications in forensic clinical psychology.